Our Homes Tiny homes with a big heart! 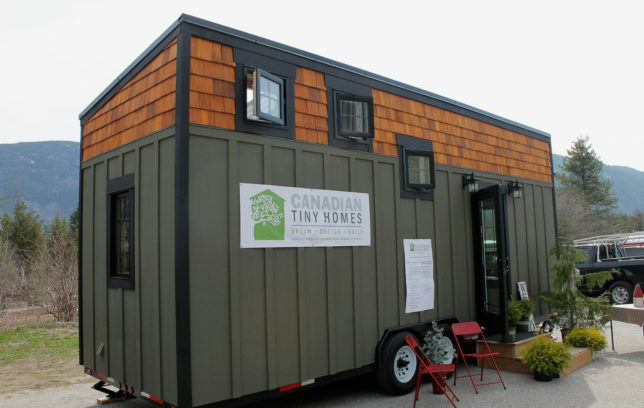 Canadian Tiny Homes will be rolling out new designs soon! We’ll be offering base models that you can move into or add to. It’s up to you. 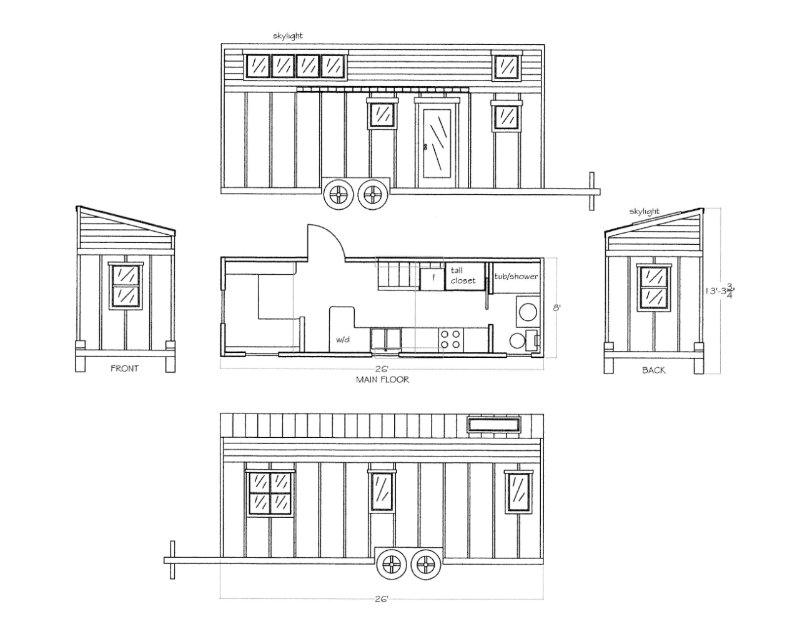 We’re also developing designs now for tiny homes that can sleep two or more, plus storage and all our homes can be customized for a trailer or permanent foundation, that’s up to you. We’ll design your tiny home with you, and then we’ll build it for you from start to finish, then hand you the key. If you want to be hands-on, we can build a shell for you and you can finish the interior. 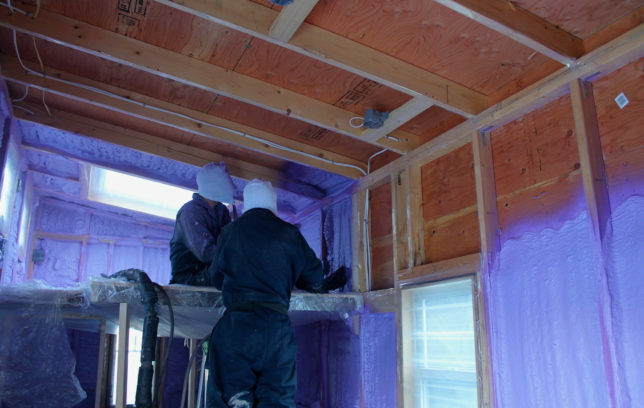 Our shells include: trailer, exterior finishing, roof, windows, initial interior framing, insulating and roughed-in mechanical. Pick your own interior and exterior finishes or go with our recommendations based on your needs, timeline and budget. Get started now. Contact us and we’ll work with you to get you a cost estimate when we we know more about your big tiny dreams. 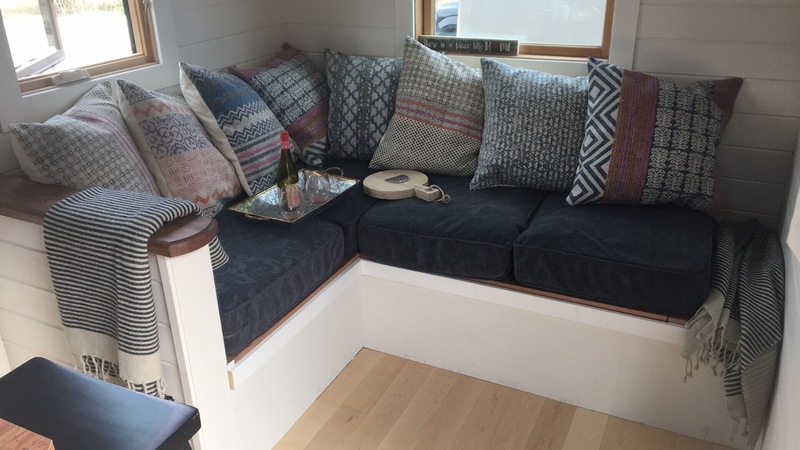 We work with interior designer Lisa Knox of Maison Decor and can offer you all the help you need to make a big impression in your tiny home.